Stress is a natural respond that our body developed. It helps warn us. It is very important as it may increase productivity. Its pretty much you friend. Distress is almost the same as stress but it is stress’ evil twin. It is triggered by social and environmental things. If too much distress is acquired then it could start damaging your body. It could eventually lead to depression. Having to cope with stress is key to living a stress free life. These are some things that you can do to deal with stress. -Find a positive outlet to get your emotions out. Something that I learnt to do is just to have a 4 min of silence to relax. This really helps and works. You can improve the chances of it working by doing breathing exercises. (Breath in for 3 sec, Hold 3 sec, Let out 3 sec) Performing these things will allow you to have a stress free environment. Letting you be more happy 🙂 . I was recently faced with having to tell my crush how I felt. It wasn’t easy. It gave me inspiration to write this post. If you have feelings for someone, just tell them. Its better to know then to go weeks thinking of what could have been if you told them. It’s not the easiest thing to do. Some times you just have to go for it. For every problem there is a solution. Even if they don’t feel the same way, you could move on. Without wandering of what it would have been.Just go for it. Hopefully this inspired some one. 10 Tips That Will Get You A Date! Dating is tough, it requires effort and work. Even after that it might not work out. Here are 10 tips that most likely get you a date. Pick a picture that is clear, recent and cheerful. Holiday pictures imply positive energy. Make sure to carefully think about your wants, needs, and deal breakers. 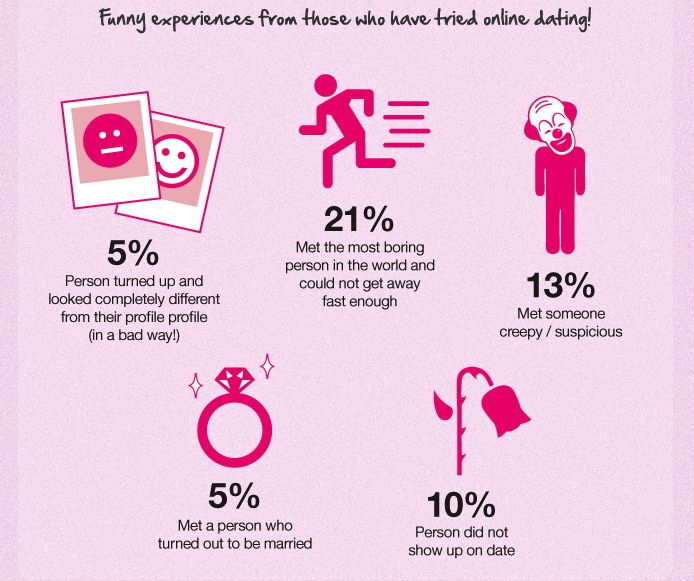 Be sure to be over past relationships and to not be anxious about online dating. Make sure to include your interests and hobbies. Doing this will attract the right people. You need to set yourself apart and invite people into your world! Questions can spark up conversations and are inviting. It’s a good way to find out things about the other person. Be open and to the point. You don’t want to attract a long-term relationship if you’re looking to fling and vice-versa. Never share personal information on a dating site. Don’t trust just any site. Do your homework about the site. Never talk about money or give out personal info. take precautions. Your hobbies can help you connect with the other person. Focus on what makes you social! Always avoid lying on you page. It might cause you to get banned from the site. Shy and Single? Here is your dating guide!!! It’s a bit harder to date if your shy. Unlike outgoing people, anxious people are more help back and are a bit scared to go socialize and date. With these four rules you will be a bit more confident when dating. Feeling good about yourself and being confident are a big problems for anxious people. You can learn to cope with your anxiety or just accepting, it will help you a lot. I have a few post about how to feel more confident about yourself on my blog so check them out. You have to know what you want from life. You should ask yourself if you a valuing your anxiety over a potential relationship. Never let anxiety run your life. Learning relaxation tricks and to track your emotions will help separate anxiety from the real situation. Relationships will only get better with time so there is nothing to worry about. Anxious people assume the relationship didn’t work out because of them. A relationship is 50-50. Your partner plays a big role on how the relationship turns out. Some times dating doesn’t always work out and that alright. Don’t over think mistakes, just learn from them. In the path of dating you will eventually find the one at the end of the road. You just need to keep trying and learn to deal with your anxiety! So go out thee and find the one!! I just reached 100 views. I don’t think that’s much but I did this in a week. Which was my goal. I am really happy. I just wanted to thanks everyone. If you ever need tips or advice, don’t forget to check out my amazing blog RIGHT NOW!!!!! I am a proud person. I don’t just apologize to anyone. I don’t just forgive anyone either. When I decided to forgive people who insulted me or lost my respect, it was a big deal. It wasn’t easy but it was what I had to do. It took me a while to accept the fact that in order to be happy and calm again I had to apologize. Doing this was a big step for me. It’s almost be a week since I did this. So far I have been more relaxed and it more calm. It was hard but it truly helped. So what I learned is that sometimes you have to put your pride to the side in order to solve a problem.